You can also enjoy it with your liking and mood. Wi-Fi connection is available in all rooms. Since you can easily connect from your computer · smartphone, please use it. 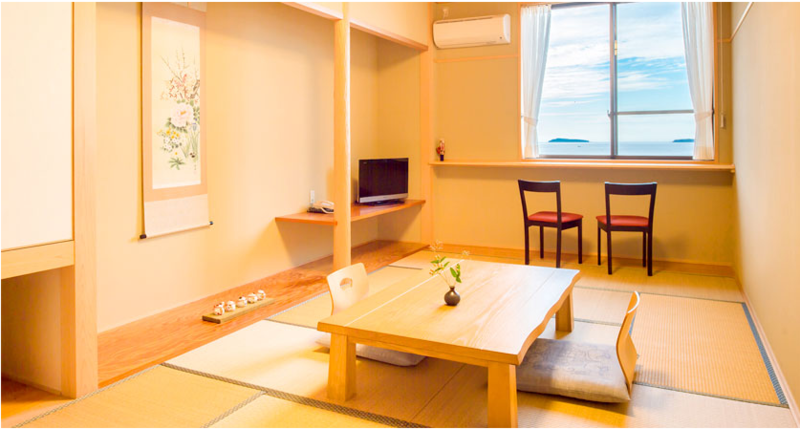 Ocean side view room, "Japanese style room·Western-style room "
Sea View Room, "Japanese Style"
Castle town side guest room, "Japanese style room·Western-style room "
Ocean view room where you can see the sunset of Kikugahama chosen as Selected 100 sunset sunset. The location from the room on the upper floor is particularly magnificent and you can enjoy unusual healing. 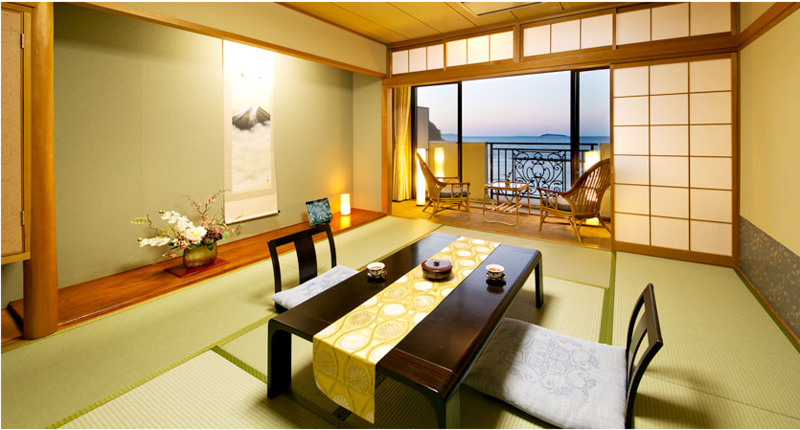 It is a beautiful ocean side room renewed in 2012. Relax and relax with the sound of the wide ocean and comfortable waves you desire from the window. It becomes moist and a room on the side of the castle where the calm ocean can not be seen. 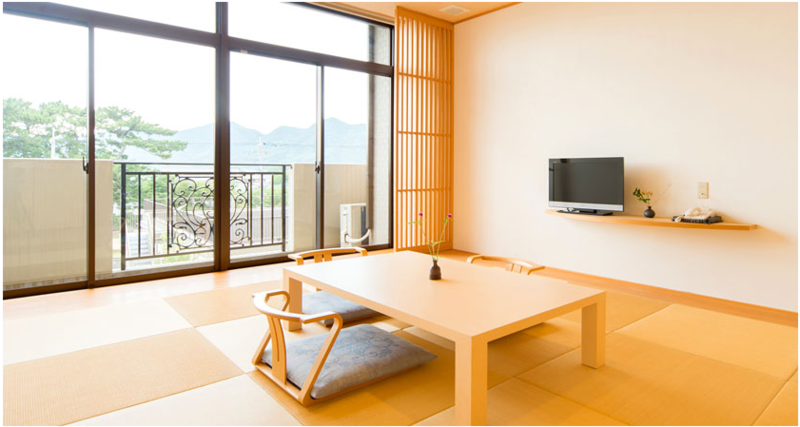 There are Japanese style rooms that are bright and clean, spacious twin beds and Western-style rooms that are ideal for families and groups of guests, so you can choose according to your purpose. ◆Facility:Oxygen capsule, Stone Sauna·Far-red sauna, karaoke, Table tennis, Children's Room etc. We will introduce plan according to various scenes. In the room of open sea side, you can relax with a relaxing resort feeling. There are reasonable rooms on the castle town side, so please choose your favorite plan / room.